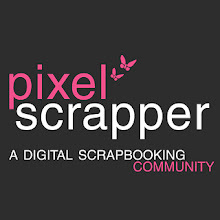 Oh my, it's the first of the month which means it's time for another awesome Pixel Scrapper blog train. 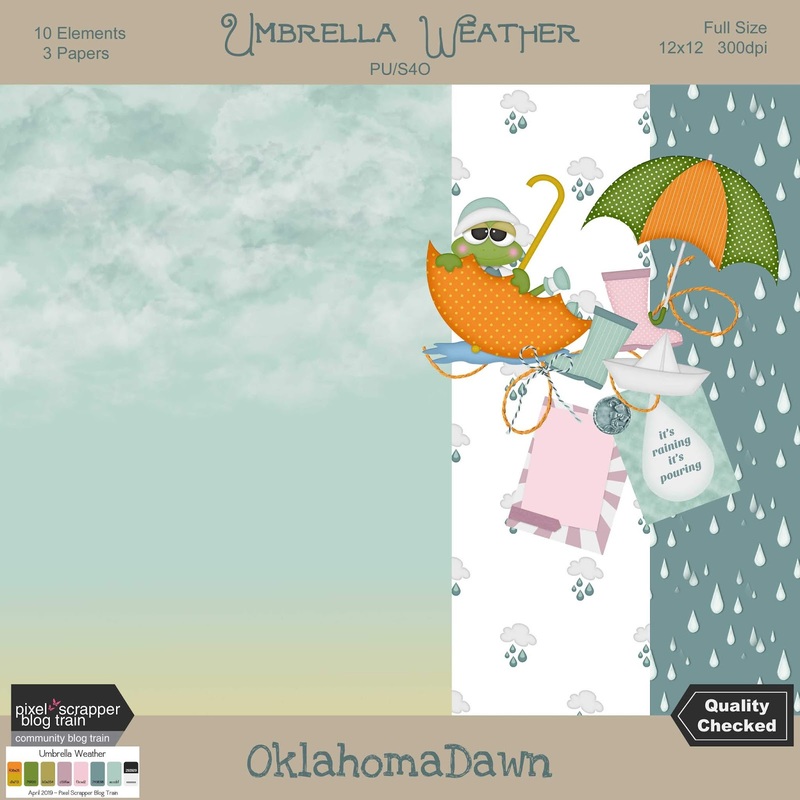 Our theme is Umbrella Weather. I've created a mini kit with several different links below the preview. 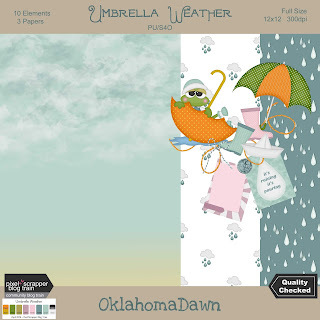 A few extra elements and papers will be posted for free at Pixel Scrapper under the "Commons" tab. I've maxed out my limit uploading a kit with a theme of farming/gardening/homestead which was requested on Pixel Scrapper. There are over 140 elements and more than 25 papers. After Wednesday (April 3rd) I'll be able to upload more and the coordinating elements/papers for this month's blog train will be uploaded first. 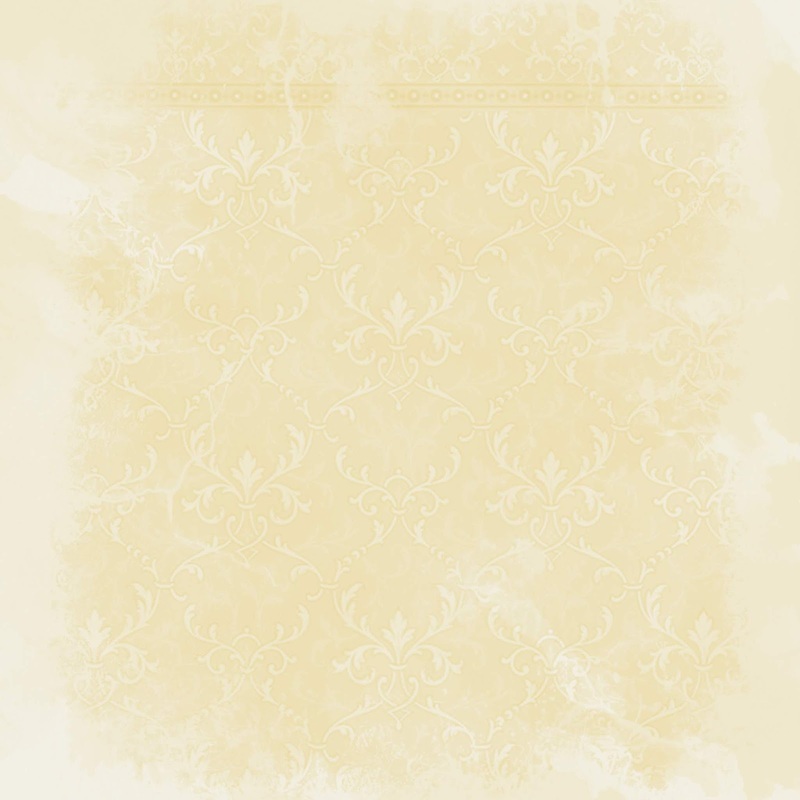 So, check out the "Commons" section at Pixel Scrapper for 1000's of freebies. It's February 1st which means it is time for a new blog train at Pixel Scrapper. 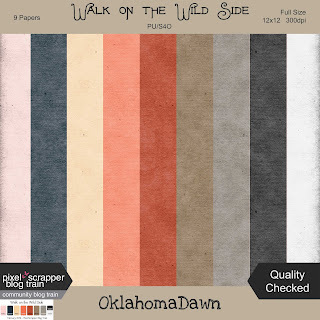 Our theme this month is Walk on the Wild Side and we have a great palette to go along with it. I went in a little different direction with my interpretation. Hope y'all like it. HERE is the link to view all the blog train contributions. 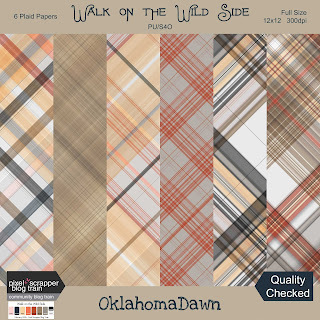 For my part there is a mini kit, a set of grungy solid papers and a set of plaid papers. Good grief, it is already 2019, I can hardly believe another year has passed. But, that means it's the first of the month and time for another Pixel Scrapper blog train. Our theme this month is Science Fiction. The previews I've seen range from Star Trek to The Twilight Zone, to lots of absolutely adorable aliens. 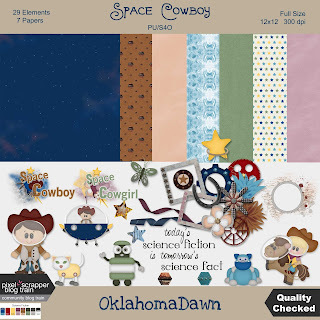 I must admit I had a terrible time coming up with anything to match this theme, but as I am always in need of elements for scraps of my 4 year old grandson and granddaughter, I went with a space cowboy/cowgirl theme. I hope you like it! 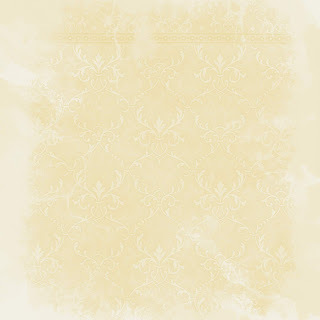 HERE is the new link is the link to the blog train. My, oh my, is it already December 1st? 2018 is almost over and a new year about to begin with lots of new memories to be made! 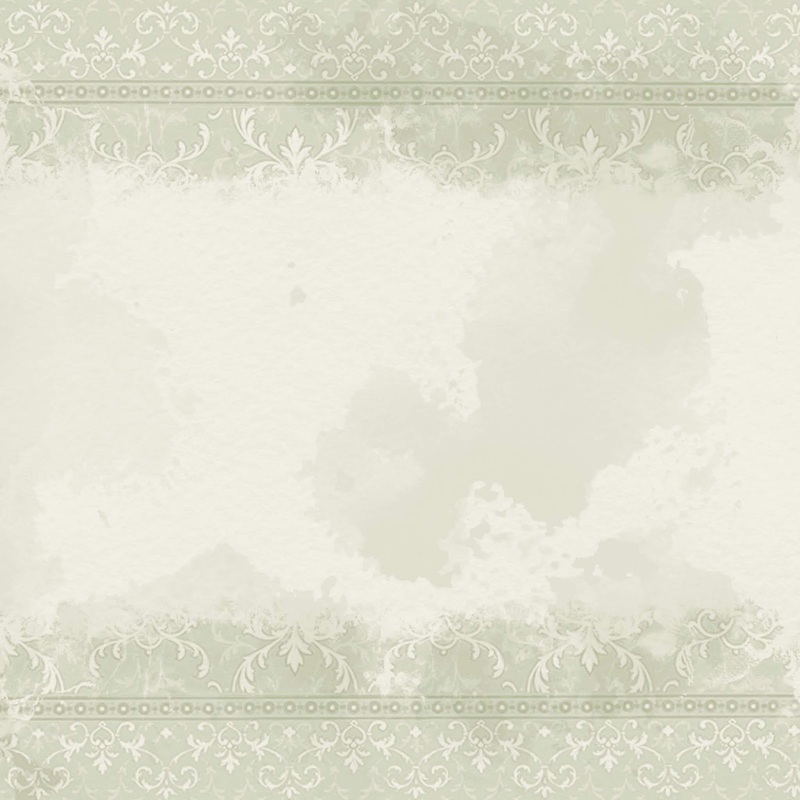 A new blog train from Pixel Scrapper is kicking off. Our theme this month is Retro Holly Jolly. 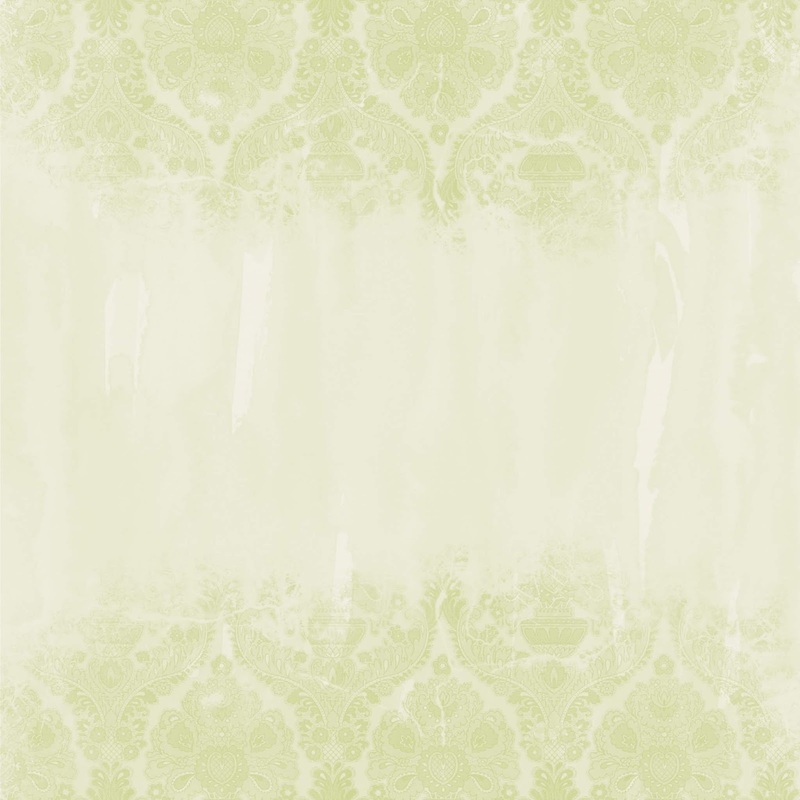 At first I interpreted it totally wrong so I ended up making elements and papers that were definitely more vintage then retro, so I'll be posting them on Pixel Scrapper since the color palette is the same. Maybe some of you will still be able to use them. I've got a mini kit along with some extra pattern papers and an add-on of journal/pocket cards. 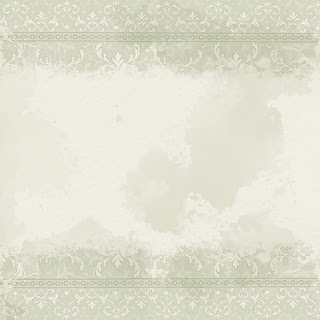 This paper coordinates with this month's blog train at Pixel Scrapper. Our theme is Family Traditions. HERE is the blog train link. 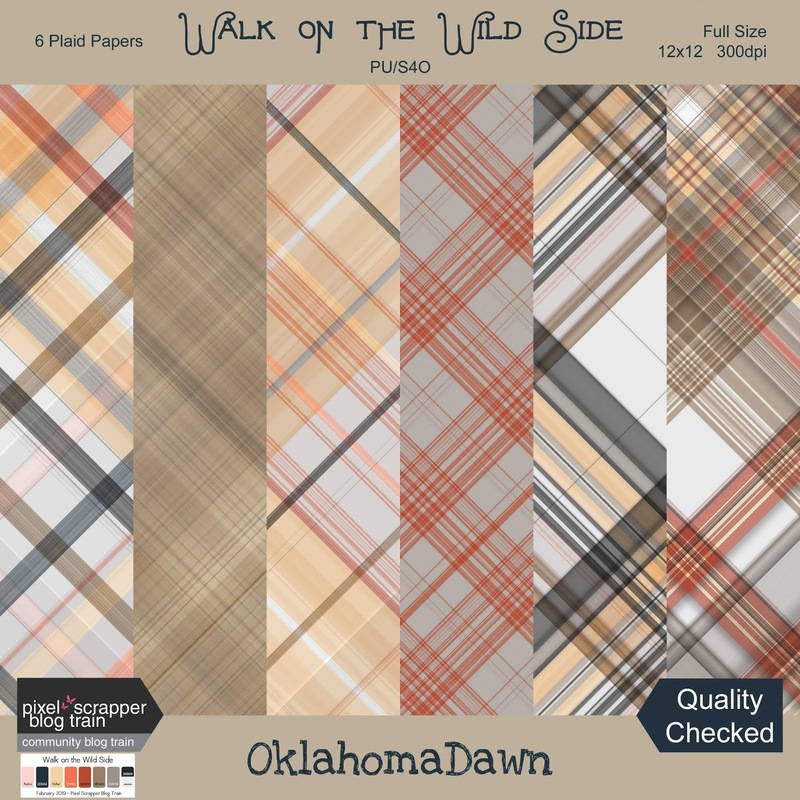 Download this FREE PAPER HERE at Pixel Scrapper. 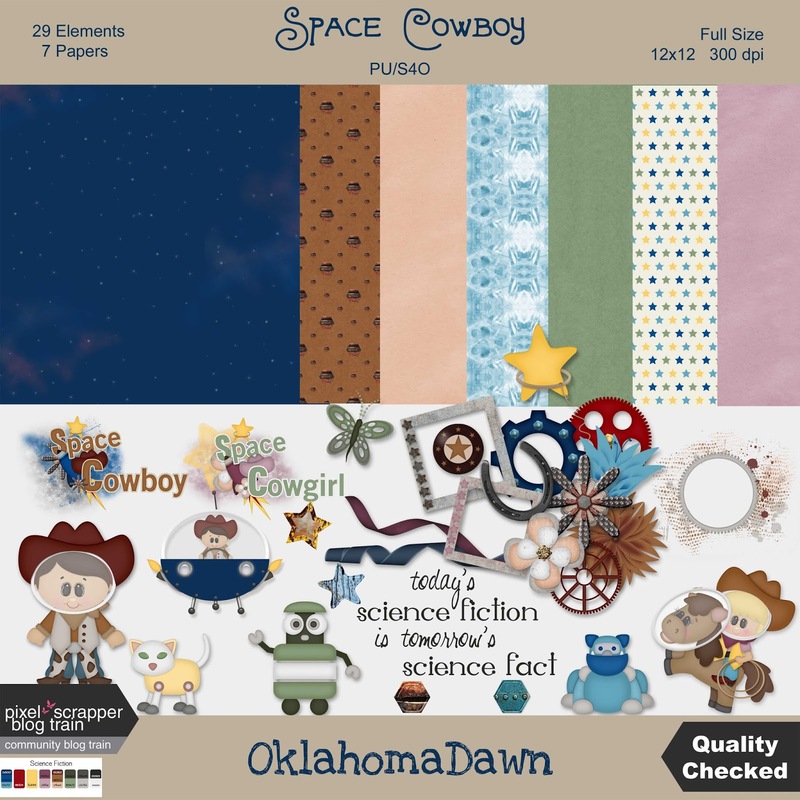 If you are not already a member, membership is FREE and gives you access to download thousands of other FREE scrapbook papers, elements, and kits. If you are not already a member, membership is FREE and gives you access to download other FREE scrapbook papers and elements. 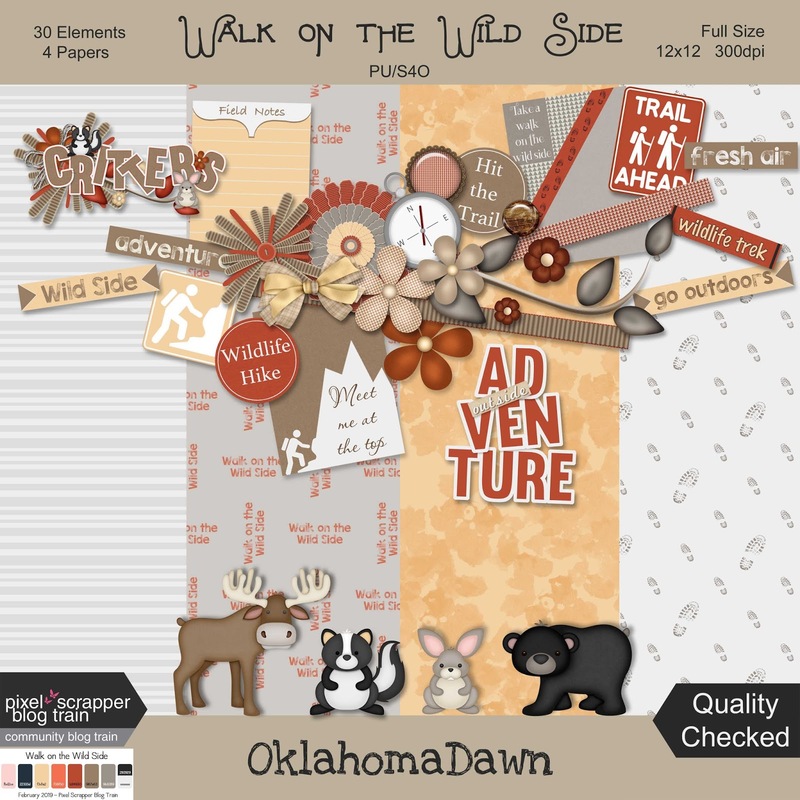 If you are not already a member, membership is FREE and gives you access to download thousands of other FREE scrapbook papers and elements.